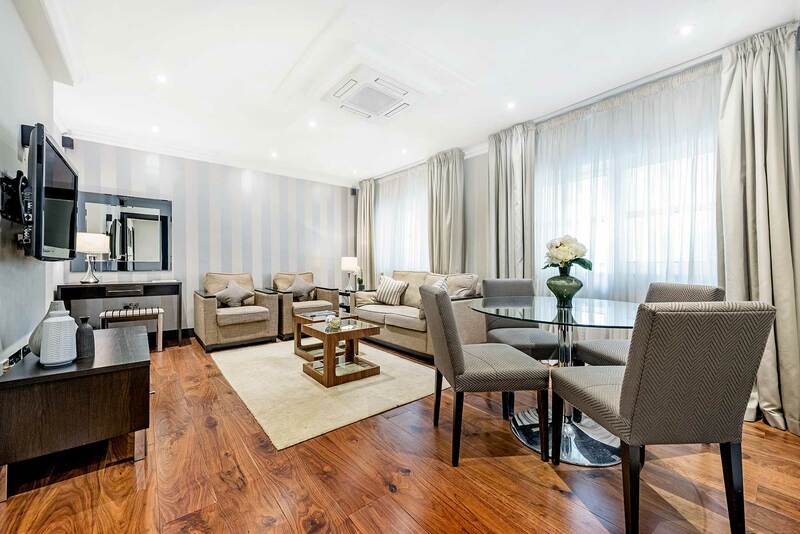 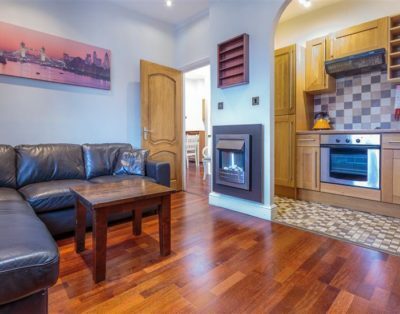 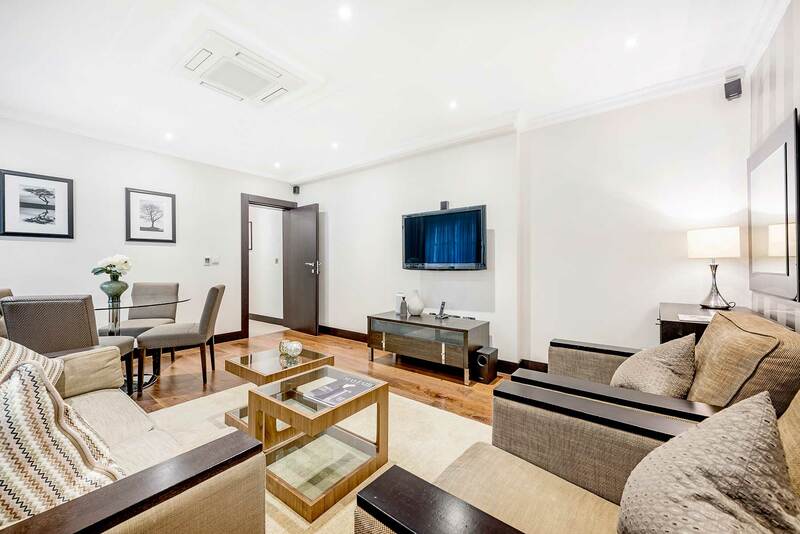 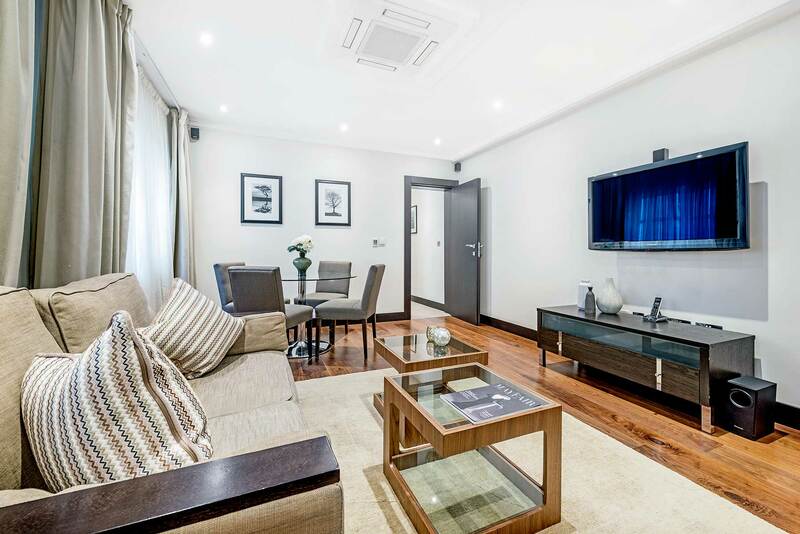 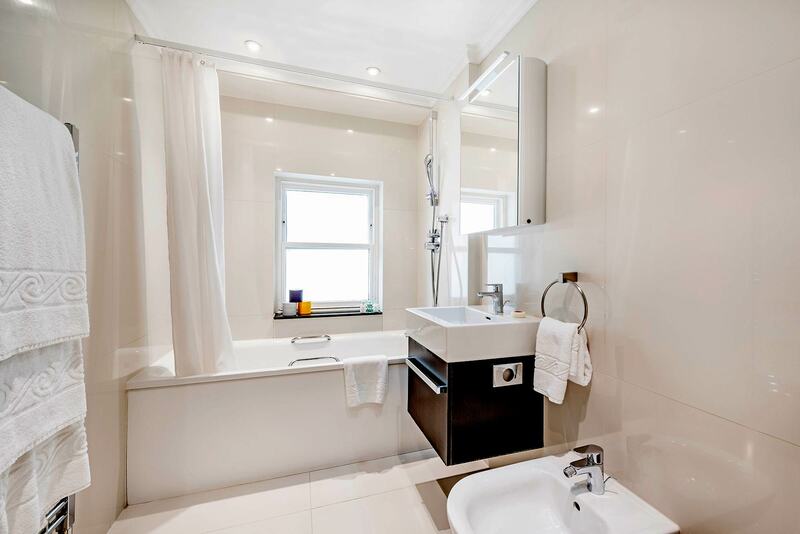 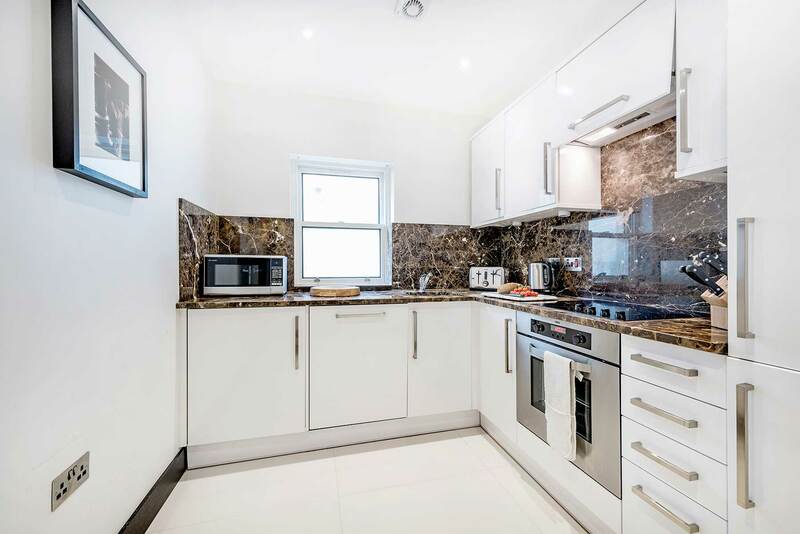 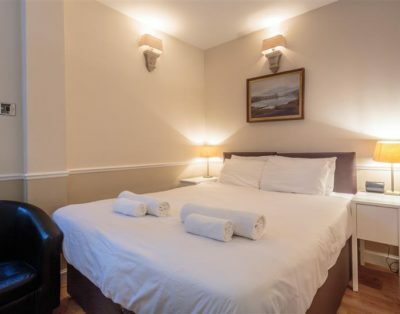 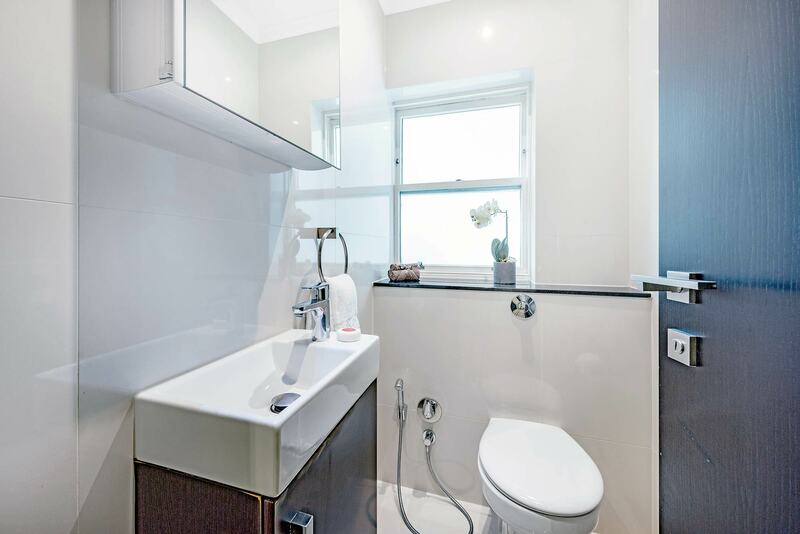 Superior Two Bedroom apartments featuring a generous Living/Dining space with sofa bed, premium audio/visual equipment, a fully fitted Kitchen, and Bathroom with bath and power shower. 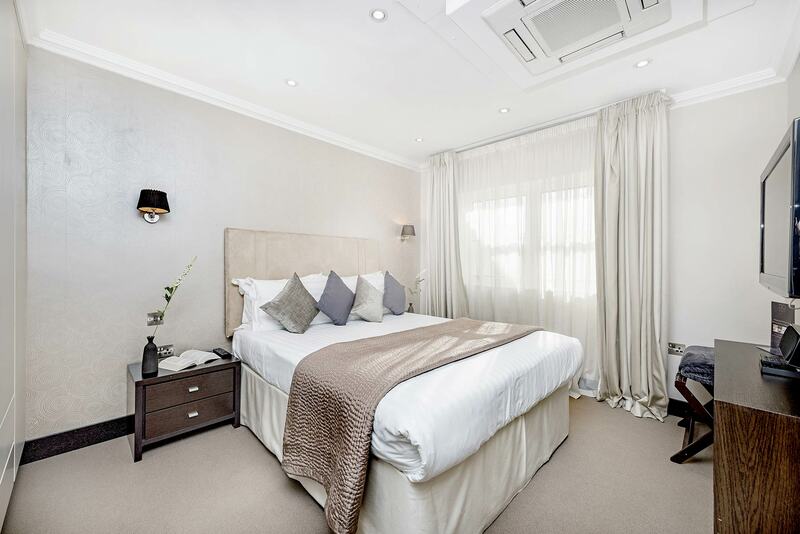 Both Bedrooms include Queen-size beds and built-in cupboards for storage. 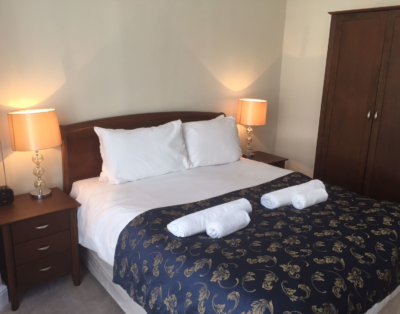 Some apartments include a King-size bed which can be divided into two beds if preferred.